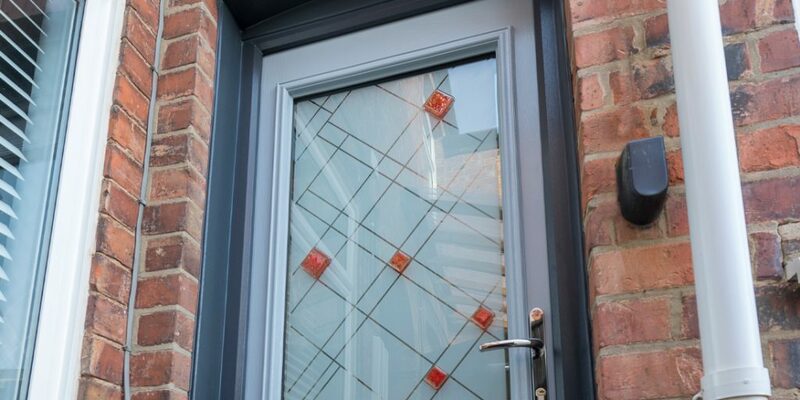 Home » Solidor » One New Years Resolution you should not break! One New Years Resolution you should not break! The majority of us make at least one, we start with good intentions and then for many of us life simply gets in the way and come the end of February our New Years resolutions have been discarded, cast aside and all but forgotten. Here at Timber Composite Door we have to say we have a great admiration for those hardy souls who persevere and see their resolutions through for a full twelve months- you have more will power than we have. 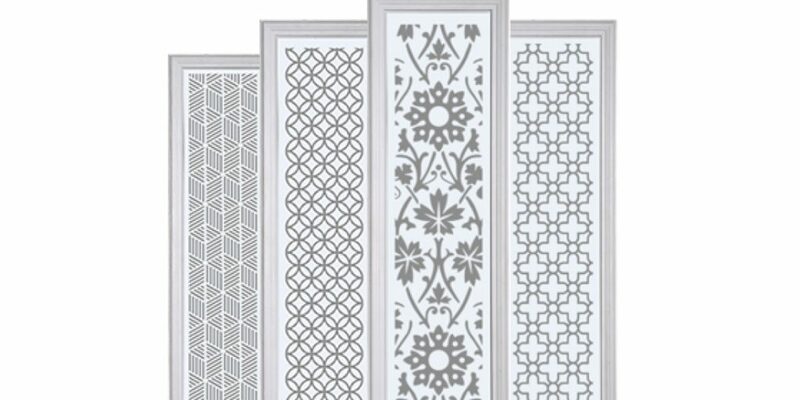 Where we announced the arrival of five totally new door styles and four new colours as additions to our comprehensive existing range of doors. If your New Years resolution list included “Replace Front Door” we have just provided three very good reasons why you should look no further than Timber Composite Doors, even before these exciting new additions we already had one of the most comprehensive ranges of door styles, colours and accessories and now its even better you can create your own individual door using our door designer and if you so desire you can turn it into your own piece of exclusive creative art with glass form the Jo Downs Collection. And many more of the same basic theme. 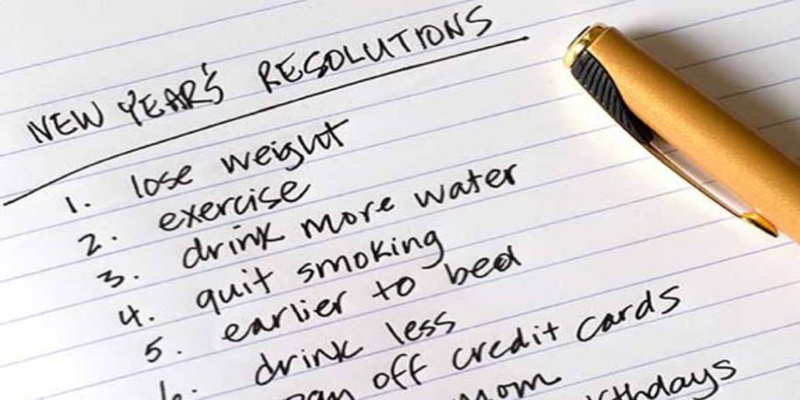 If you are an individual who comes up with a long list of Resolutions and somewhere down at the bottom, after losing weight and giving up the drink, features a note saying “Replace front door” after you have re-read our “Why did we wait so long” blog you will appreciate why we say this is one resolution not to break. If you do decide to stay true to this resolution there is no better place to start your quest than Timber Composite Doors. The revolutionary “Eco Friendly “Composite door manufactured from paper. Trustpilot 400 years of Success!